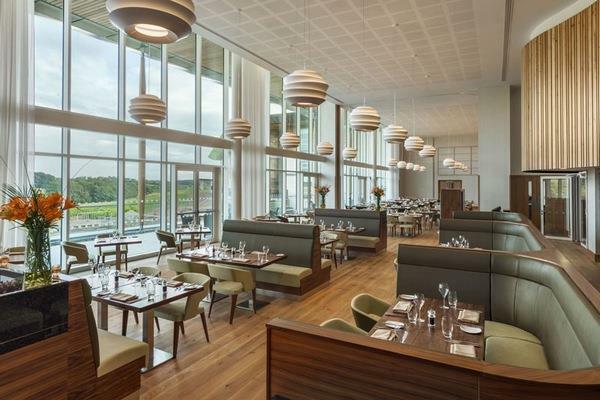 Opened at the brand new National Football Centre in August 2012, The Hilton at St George’s Park is a unique conference venue which boasts class leading conference facilities alongside fantastic and upscale accommodation. 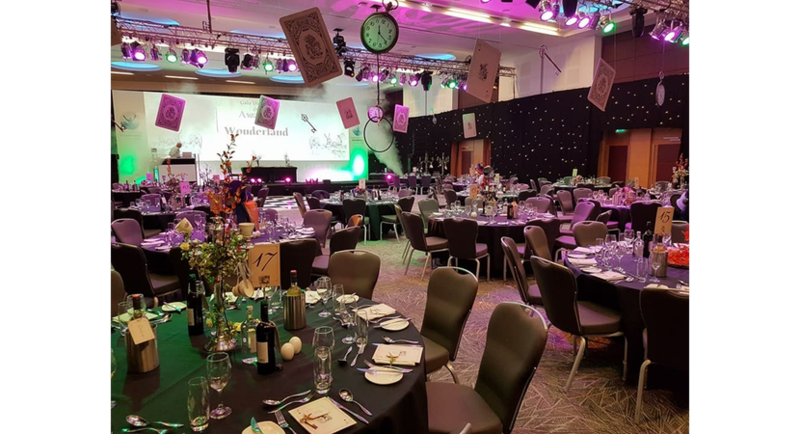 Centrally located in the country, the venue has close proximity to East Midlands and Birmingham International Airports as well as to major road links including the M6, M42, A38 and A50. 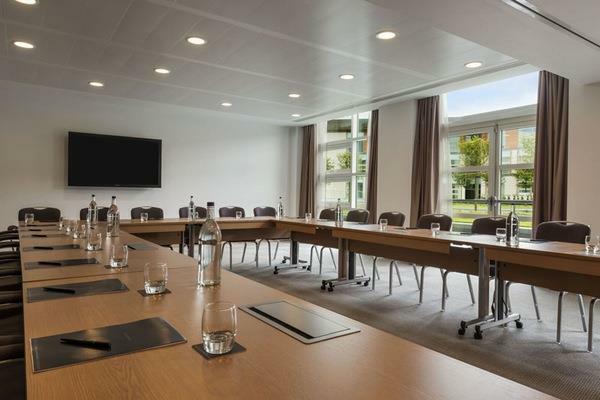 The hotel boasts 19 flexible, air-conditioned meeting spaces which all feature state of the art audio-visual equipment, natural light, air conditioning and outdoor access. 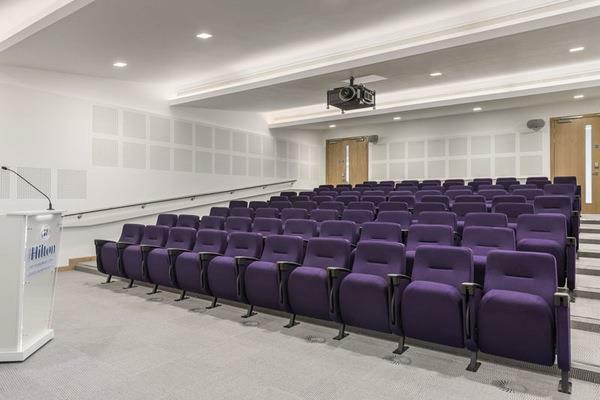 The hotel also features a stunning private dining room for up to 60 people and a state of the art 90 seater lecture room theatre with video conferencing. 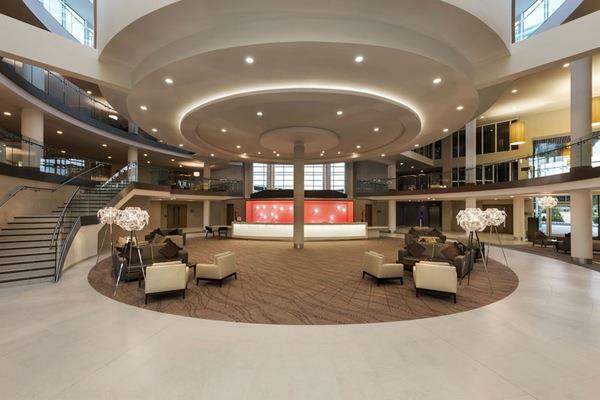 Parking and Wi-Fi is free throughout the property and both day delegate and 24 hour rates are available. 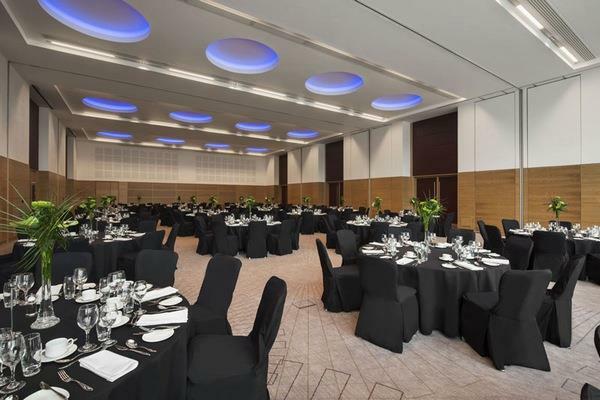 For large conferences and training sessions, The Sir Bobby Robson Ballroom, for up to 500 people, features floor to ceiling windows, air conditioning, pull down screens and projectors, a PA system and mood lighting. 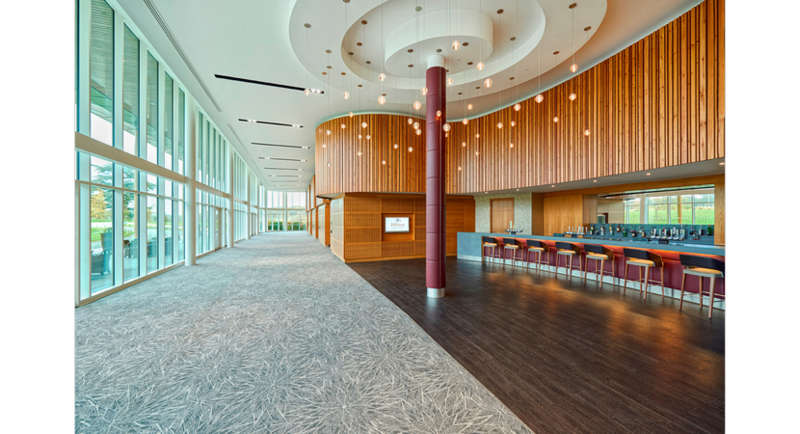 Suitable for a 360 person banquet or 500 theatre style, the ballroom also has a vast adjacent lobby area, outdoor terrace and separate function bar. 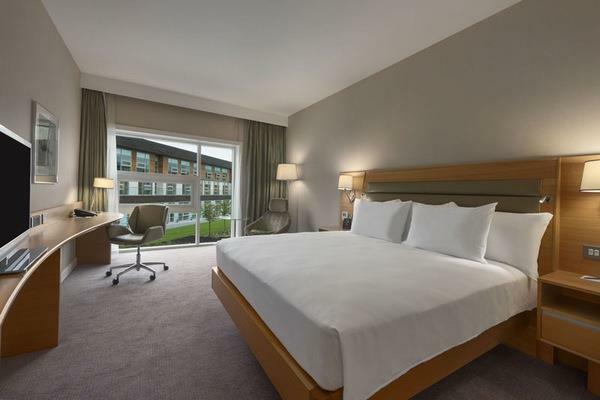 Hilton at St George’s Park offers outstanding accommodation for delegates with 228 spacious and contemporary bedrooms which all feature air conditioning, a luxury bathroom, 42” TV, mini bar and spectacular views of either the surrounding countryside or beautiful St George’s Park courtyard. 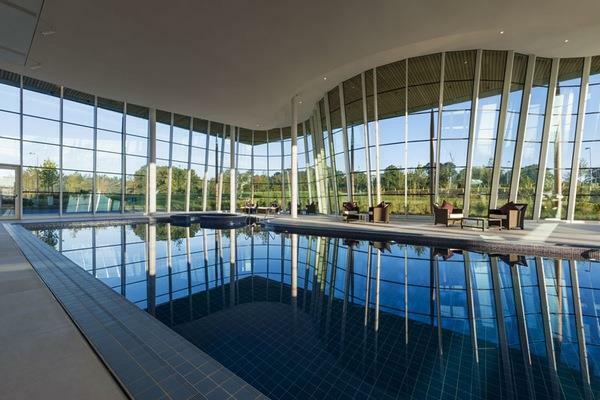 To add something special to your meeting or event, Hilton at St George’s Park is working in partnership with The Football Association to offer a number of exciting and unique packages. 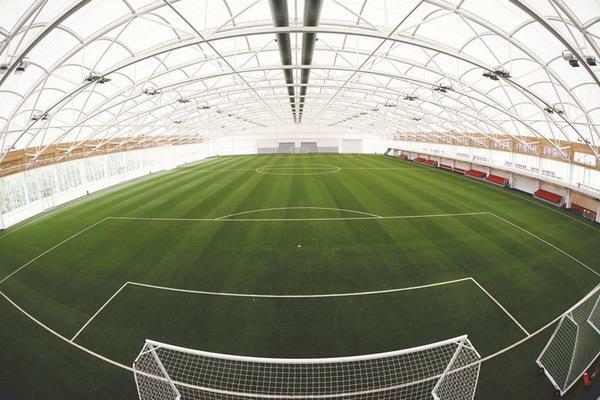 These packages and experiences range from a guided, interactive tour of The National Football Centre, to the ‘England Experience’ package which includes use of an England changing room, personalised England shirts for delegates, a two hour coaching clinic and team photo to take away.